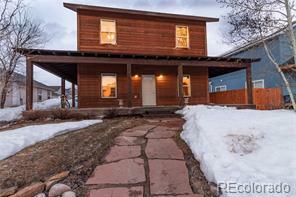 Enjoy outstanding ski area views from the deck of this newer home in West End Village. 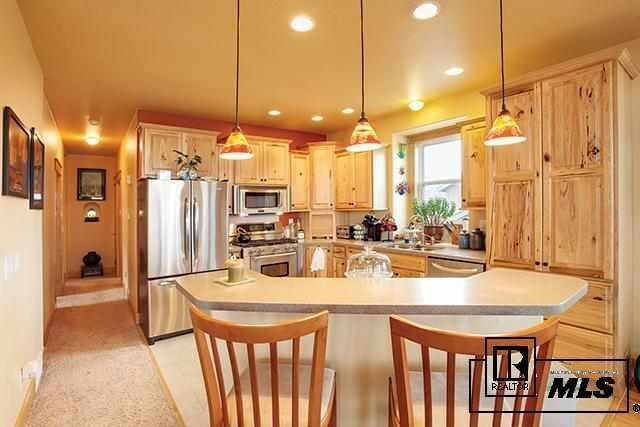 4 bed/3 bath with 2 car garage located on the largest lot in the subdivision. Home features hickory cabinets, jacuzzi tub, double walk-in custom closet, stainless steel appliances and tinted windows. 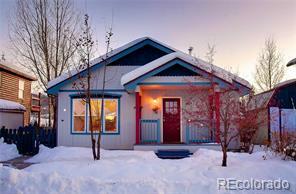 Outside features include Trex decking, sprinkler system, landscaping and full fenced yard.